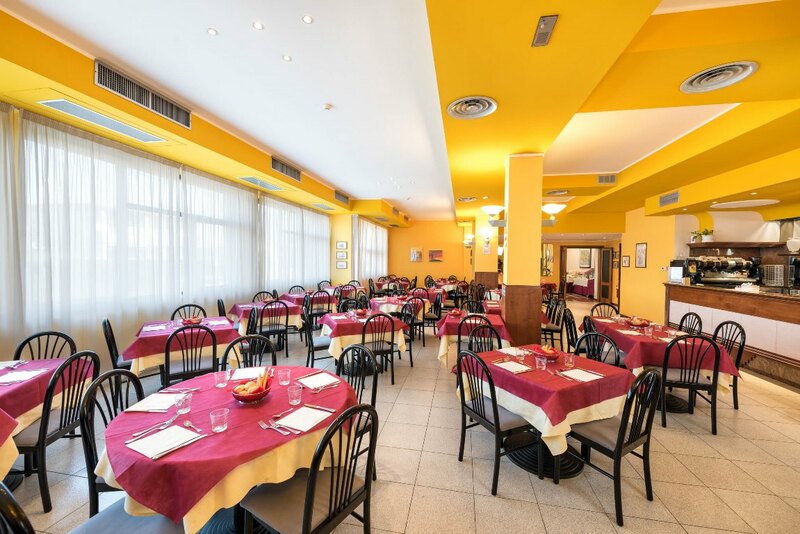 The Cristallo restaurant has two large bright rooms with lots of natural light and dedicated bar service. It can accommodate up to 130 people. 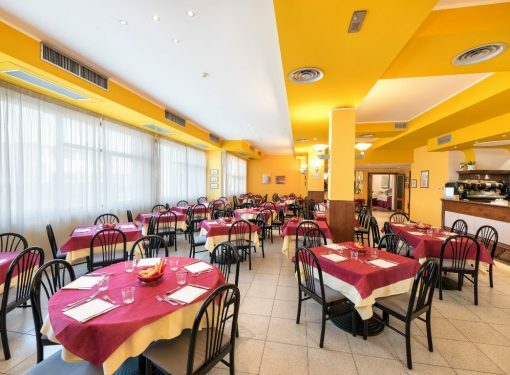 The rooms are equipped for the organization of events, cocktail parties, business lunches or dinners, and for welcoming organized groups – sports groups, schools, religious groups, national or international tourist groups – who wish to enjoy the quality and convenience of our restaurant.